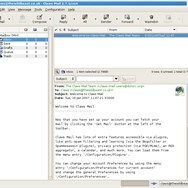 Claws Mail is a free and open-source, GTK+-based email and news client. It offers easy configuration and an abundance of features. What can Claws Mail do? 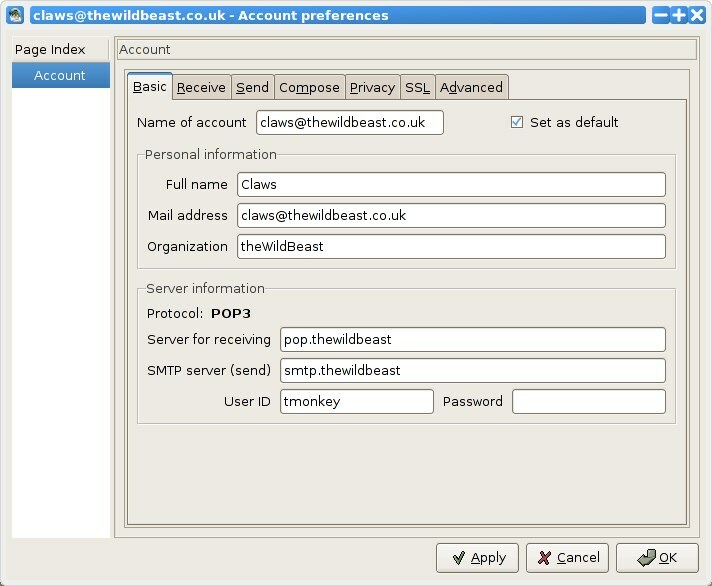 What is the license type of Claws Mail? 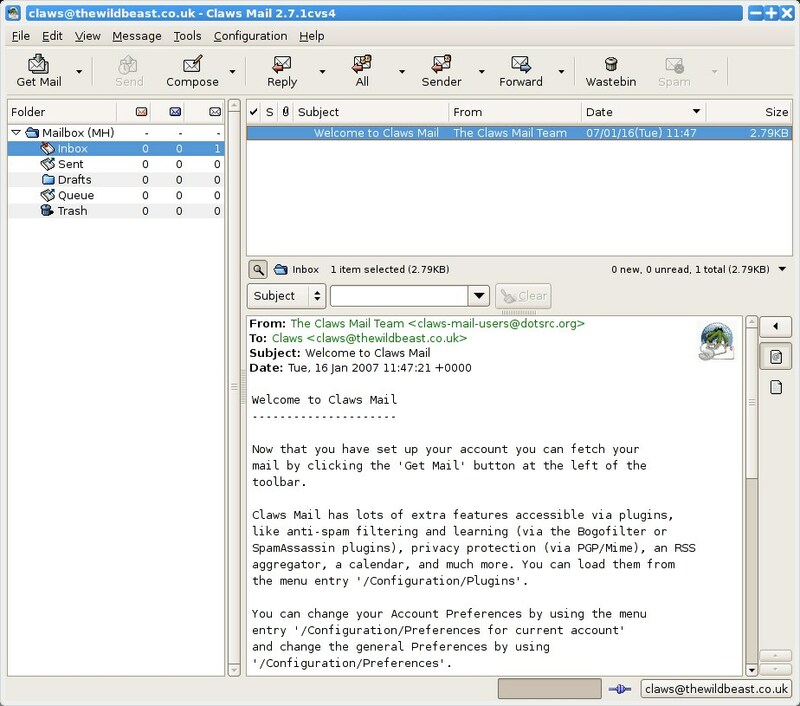 Claws Mail is an Open Source Product. 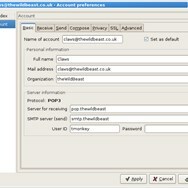 What are all platforms are supported by Claws Mail?